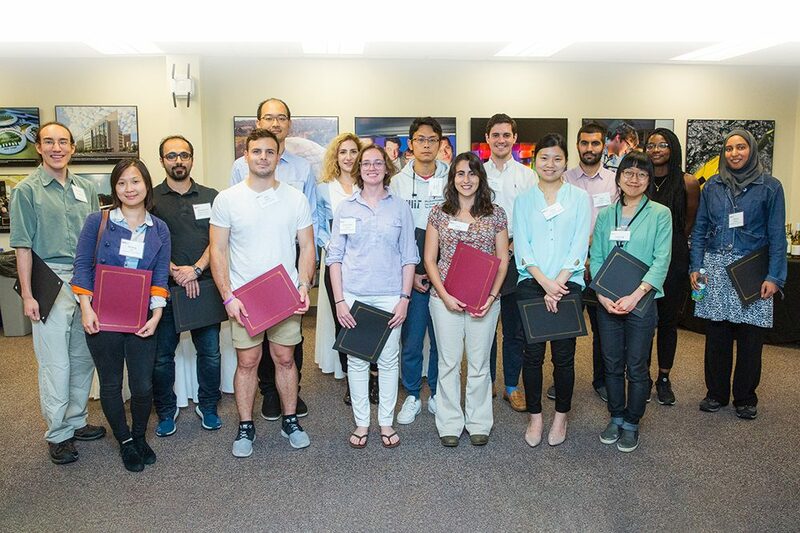 The Society of Energy Fellows at MIT welcomed 25 new members in fall 2018. The Energy Fellows network now totals more than 430 graduate students and postdoctoral fellows and spans 20 MIT departments and divisions and all five MIT schools. Fellows include incoming graduate students and graduate student researchers, teaching fellows, and postdoctoral associates. This year’s fellowships are made possible through the generous support of seven MITEI Member companies.